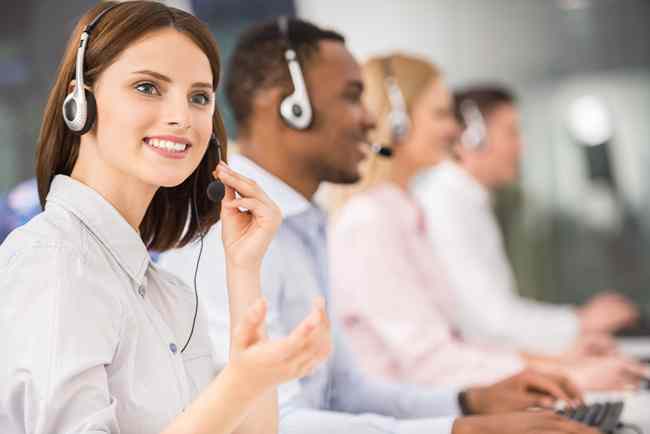 Out of all the individuals who have ever worked in or are working in a call centre are aware of the importance of outbound call centre services. 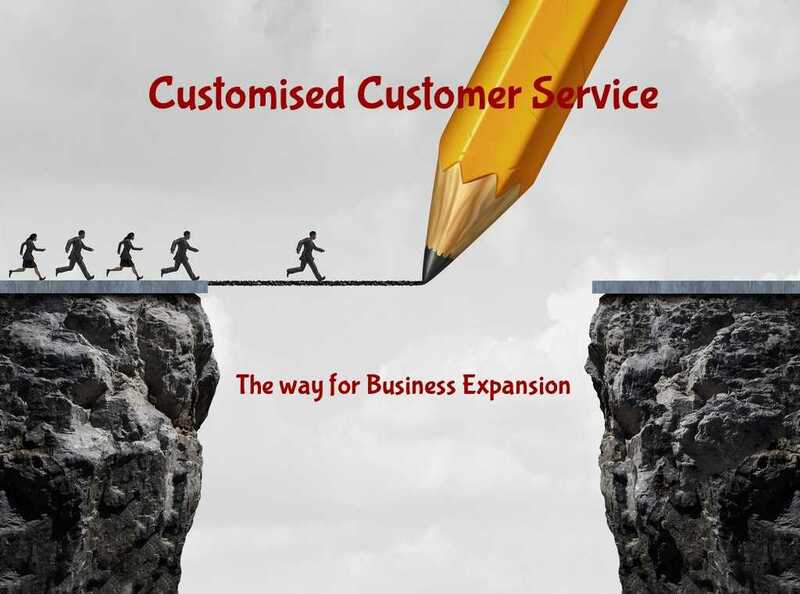 This segment of call centre services doesn’t just involve telemarketing but also some other services like the employment verification services. Nevertheless, the outbound call centre services in the context of promoting a product or the company as a whole are crucial. They are not just way more budget-friendly than advertising via television or some other mediums but also quite effective. However, whenever the agents attend the calls, half of them are hanged up abruptly. This raises certain apprehensions in the mind of the agents. 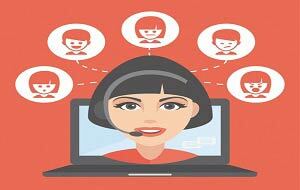 So, here in this blog, we give you top 10 tips to make most of the outbound calls successful. Most of them will sound very trivial but still, agents forget to adapt them. We just cannot stress enough on how essential gaining knowledge of the product is. Agents have to pitch the product to the lead. The person on the line out of interest may ask certain questions and if you are not able to answer them, you surely need to work on gathering knowledge of the product and the company. As an agent, you should know every bit of the product so that no matter what the question is you don’t start wondering what the probable answer of their question could be. Basically, this will help you in knowing the unique selling points of your product as well. 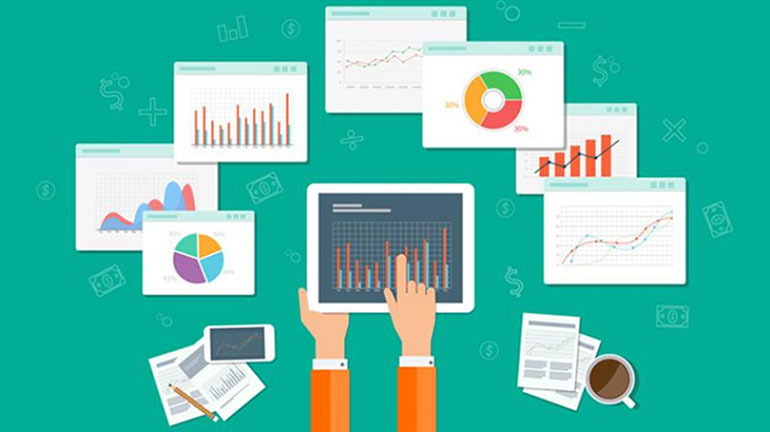 Use market intelligence to know what is the current trend, what the lifestyle of your target audience is. It will also help you in estimating which strategies will work and which will not. So, this way you would be able to make the best out of each opportunity. One should never mix the sales-specific objectives with the revenue driven-objectives. As the word says, the revenue driven objectives are different from the sales-driven objectives. So, both of them should be given utmost care. 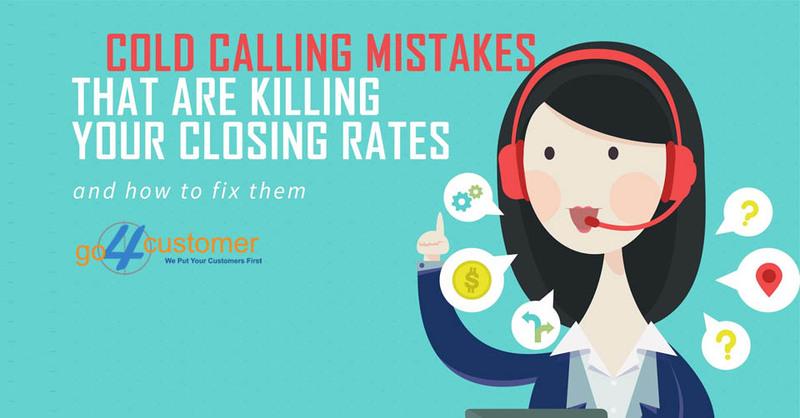 Pitch the person on the line according to your sales-driven objectives. Knowing exactly what age group of people are more likely to buy your products, their gender, their socio-economic background and every other thing. This helps the outbound call centre services agents in saving a lot of their time. After identifying the targeted audience, the agents can call the people who are most likely to make a purchase thereby saving most of your time. Mostly the data that call centres already have with them is quite obsolete. So, after knowing the target audience, the first thing that you should do is to refine your list. Collect details of the potential customers and include them in the list. Also, screen the numbers that have not responded even after dialling several times. 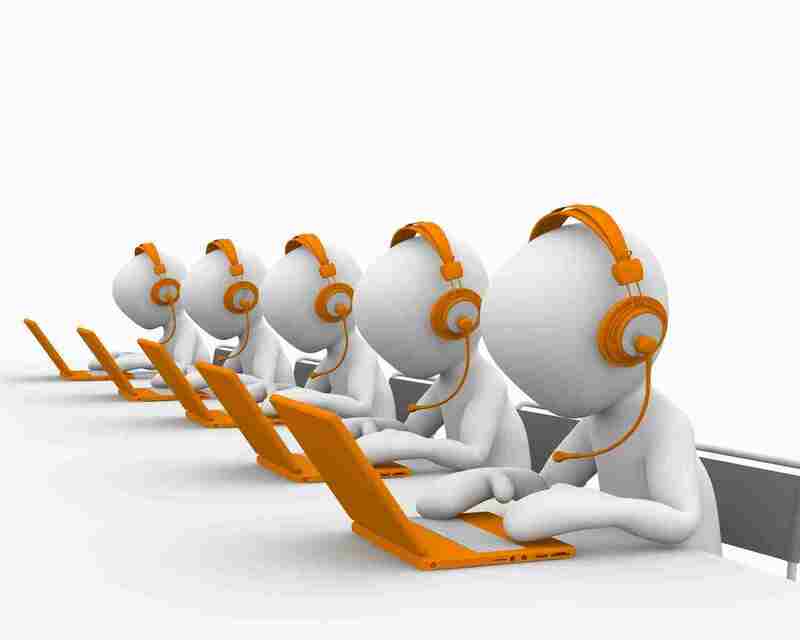 It is quite clear that in outbound call centre services, you are given some targets monthly which you must complete. However, apart from this, you should also set targets for yourself both short term and long term. Doing so is necessary to improve your performance as the short-term goals say the weekly ones will help you in achieving the long-term goals. Integrating both of them nicely can prove to be a great combination. Knowing how to sell and knowing how to handle people on call is all that you need to make outbound calls to the right leads successful. The scripts should also be well written to make an impression on the potential customer. You should attend training sessions. Making a mindset that you know everything about the company and that you don’t need any sort of training is the worst. You may learn something new when you go to the office. Also, you may get to learn something new. The more knowledge you have, the better. Once you have understood the viability of all the aforementioned steps, the agents will be able to perform much better. 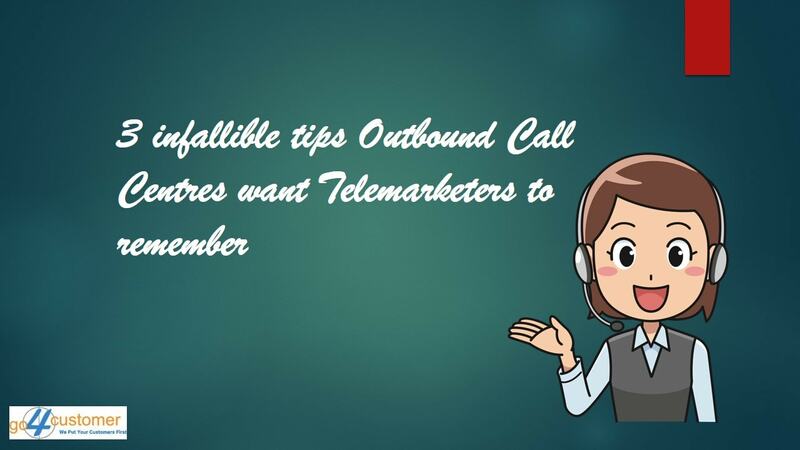 All these tips will help them in making almost every call successful. 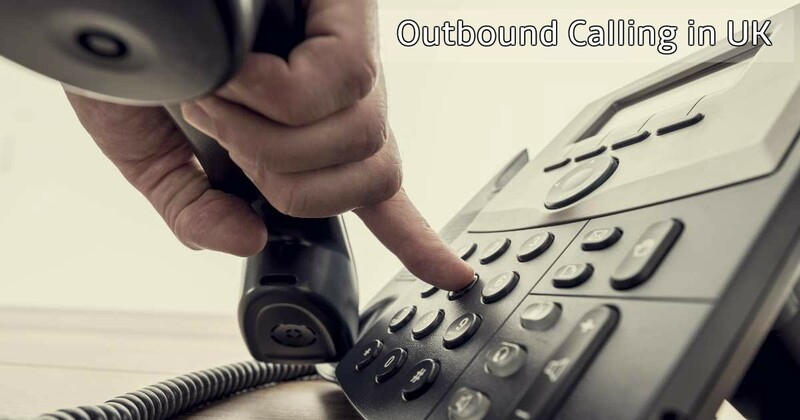 Your company would be able to give more business to your clients by making more outbound calls successful. You should keep updating the reports so that you can show your performance to seniors and evaluate yourself. Doing so will help the company and you in finding the loopholes and altering the strategies.